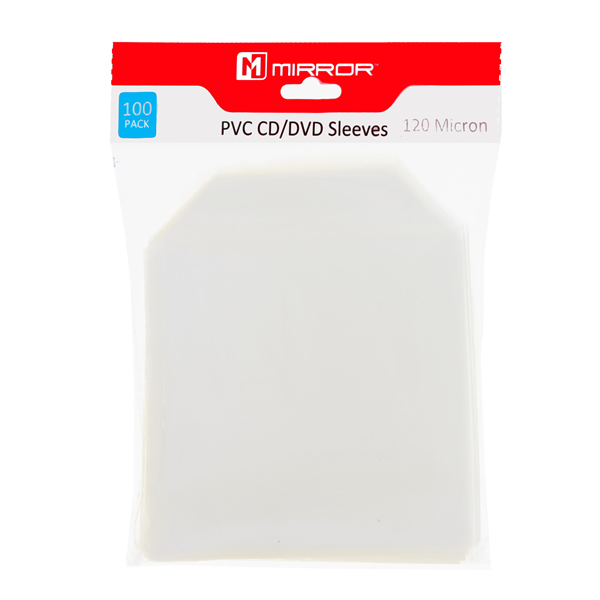 Mirror 120 Micron PVC Sleeves in Packs of 100 are standard sized polypropylene (PP) protective sleeves. Manufactured with reinforced edges to strengthen and protect from wear and tear. 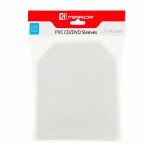 A way to keep the dust off your discs without wasting space or money.